In an increasingly interconnected world, how can companies keep up with the expectations of their customers while protecting themselves from revenue loss due to fraud and misplaced investments? WeMeet Asia, hosted by WeDo Technologies, is taking place in Kuala Lumpur this week and providing some insight into how one company is helping its customers (which range from Ericsson to Amazon Web Services) thrive (and serve their customers) in our ever-evolving and increasingly high-tech ecosystem. The last year has brought dozens of empty promises about 5G connectivity, but it’ll be months or even a year before useful infrastructure is in place and optimized and people own devices that can access it. While many of us have been promised lightning-fast Internet and low latency (for all that important streaming Netflix work we’re doing), the companies that need to manage this technology are facing some serious challenges. It’s easy for the rest of us to take for granted the amount of company reorganization and employee retraining that will go into the implementation of 5G networks, but many of the speakers at WeMeet Asia have been thinking about how they’re going to manage this effectively while keeping data safe. The Internet of Things is already connecting us in ways we never imagined. Sensors are embedded into billions of things from thermostats to stuffed animals with the goal of making our lives more enjoyable and efficient. But not only do these devices account for a lot of traffic over our networks, but they also provide plenty of opportunities for fraudsters to interfere in our lives. Keeping our homes and families secure is going to prove to be an enormous challenge. The companies present at WeMeet Asia are the ones we’ll expect to help us do that. Carlos Martins, who manages WeDo’s RAID.Cloud SaaS platform project, gave a refreshingly honest take on the expectations of 5G. 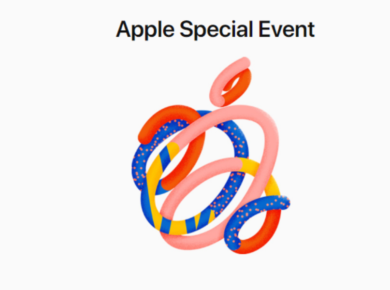 He pointed out that while most people think that the new network infrastructure will solve our perceived “need for speed,” we can expect to see an exponential growth of devices alongside it. This, combined with the continued expansion of the IoT will create significant congestion on the 5G network and cloud providers will need to prepare for this. In future pieces for TechEngage, I’ll return to the complicated nature of AI and how the term is used to mean different things in different contexts. 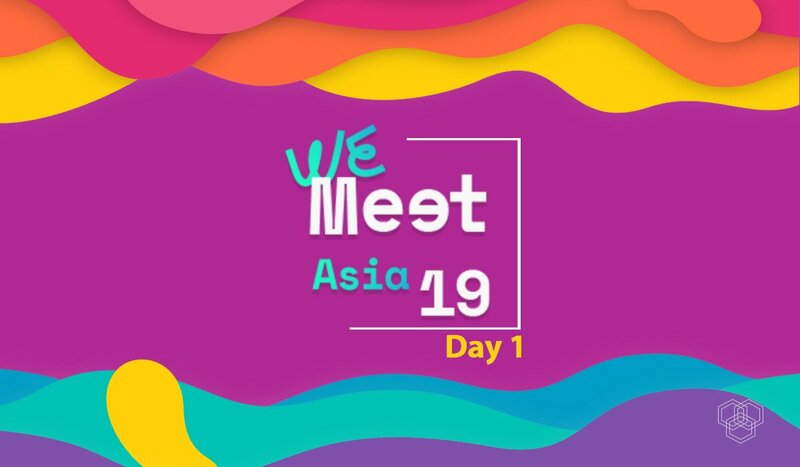 In the meantime, day 1 of the WeMeet Asia conference ended with a chat what once again involved Martins’ take on what AI (or deep learning, more accurately at the moment) can bring to the table with regard to keeping customer information safe, thereby reducing the amount of money lost to theft and fraud. Currently, WeDo uses sophisticated algorithms to profile fraudsters and map known fraud patterns. Many of these algorithms are still rule-based, but he expects that within 2-3 years they will move to solely machine learning systems. One thing I appreciated in particular was Martins’ acknowledgment that so much of these deep learning algorithms are unexplainable and that the goal should be to get to a point where humans can peer inside the black box. Knowing how a machine has come to a decision is going to be key is customer satisfaction and currently, WeDo keeps humans in the loop to try to add as much context as possible to machine decisions to gauge whether they make sense based on the available data. Day 1 ended with a question from the audience about the threat that AI could pose to humans both as customers and as a replacement for employees. It was nice to walk away with the assurance that WeDo sees this technology (as it stands now) as simply one of many tools in the decision-making process as well as a way of performing repetitive tasks that humans don’t want to do so companies can free up their employees’ time for more fulfilling work.